OMG. It is 4.30am on a Thursday and I am still wide awake. I have only been back from Europe less than a week, so my body is still not on local time. I always have the worst jetlag coming from EU, and it takes me at least 2 weeks to normalize. I know, it is quite bad and makes me seem like a lazy bum. But I’m not exactly unproductive at this time. I spend it bag stalking hahaha. Which brings me to today’s blog post topic! One of the most anticipated events in my little bag- loving life happens in June (ok it happens monthly to be honest lol). Save the date, bag hags. June 12th to be exact. 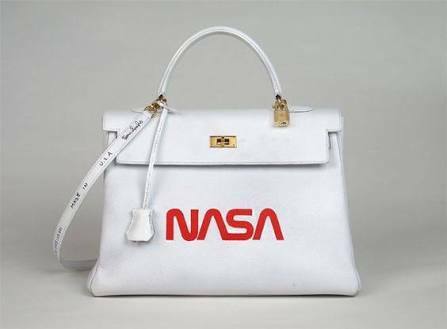 Christie’s London is auctioning off 200+ rare designer bags (LV, Chanel) which also include a customized Hermès Kelly by contemporary artist Tom Sachs. 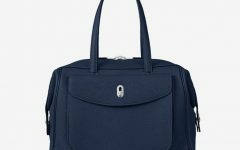 One of the coolest customized Hermes Kelly bags I’ve laid eyes on ??? 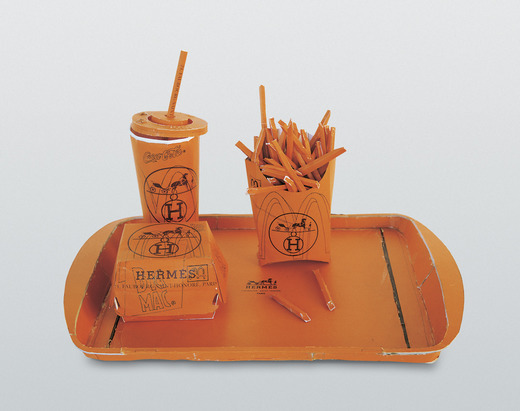 New York- based Tom Sachs also created this Hermés value meal in the mid (or was it late) 90s. LOL I love the juxtaposition of this! Luxe value meal haha! 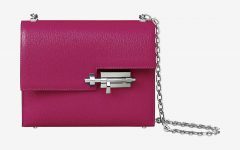 Anyway, I’d also like to add that Christie’s will also have vintage mini Kelly bags (hello exotics) that are just too precious to use– I’d honestly just encase one in a glass cloche. 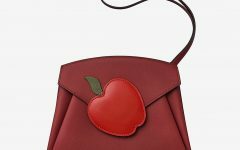 They are perfect for the Hermès collector! And yes, peeps. 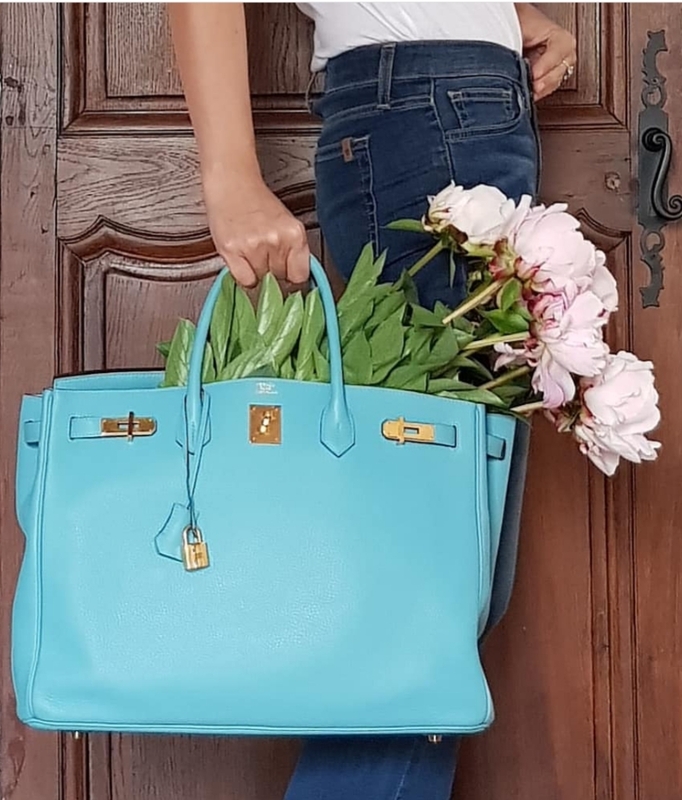 I have officially renewed my interest in Hermès birkins and kelly bags again. But instead of going for the babies (in size), I went big. 40cm, baby! !